The Under-9 final saw a White Hall coming home ahead of a closely-matched West Coast Academy with a single goal setting the two apart. Maleek Peters sent the game-winner home in the 17th minute to see White Hall take home another title. With Pro Shottas in four finals on the day, they took home their first set of hardware after making short work of Mavericks Fire. The Mavs were unable to get a single goal over the line, however, the Shottas got three to go and Evydence Bailey, Ari Manning and Alligne Bend knocked them all in rapid succession (22nd, 24th and 28th). 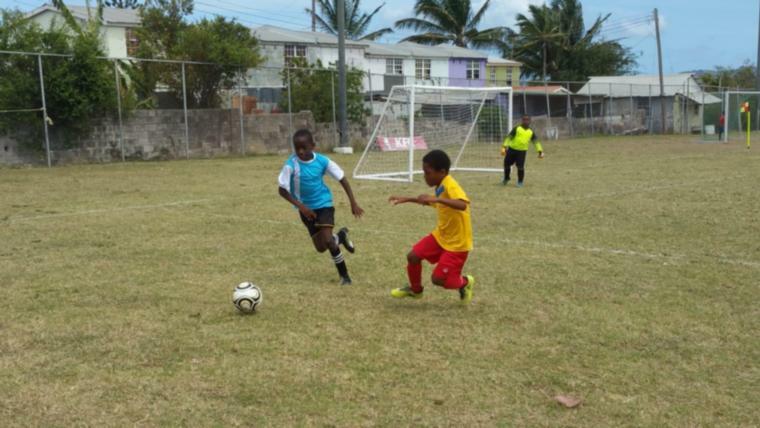 The Shottas were not as lucky in the Under-13 final where they met up with Technique FC. The latter completed a flawless tournament by winning all of their games and the climax came with a 4-1 drubbing of the Pro Shottas Spurs. Tournament MVP Javonte Griffith took his tally of goals up to 17 after netting in the 8th, 14th and 19th minutes while Kiaros Greaves made a contribution of his own in the 11 to see the team into a solid position going into the break. However, there would be no more goals for Technique, but the Spurs managed a consolation in the 50th minute from Seamus Burgess-Sims. 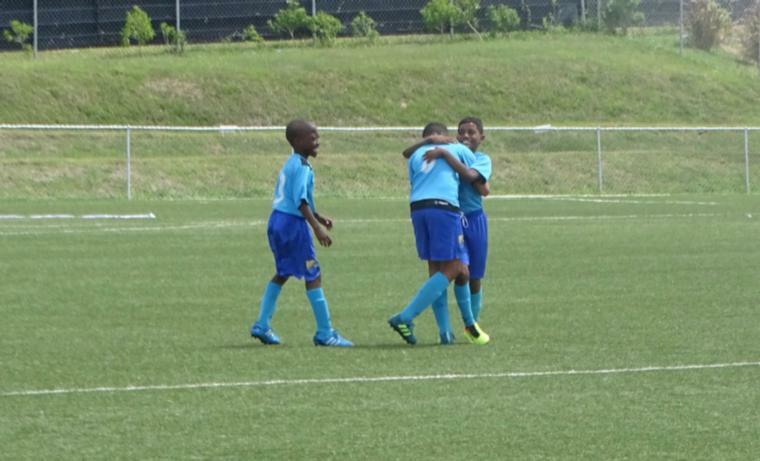 The Shottas were in winner's row again in the Under-15 final when they crossed swords with Pinelands. This time, it was a lone goal from Aaron Cumberbatch in the 28th that separated the two teams. 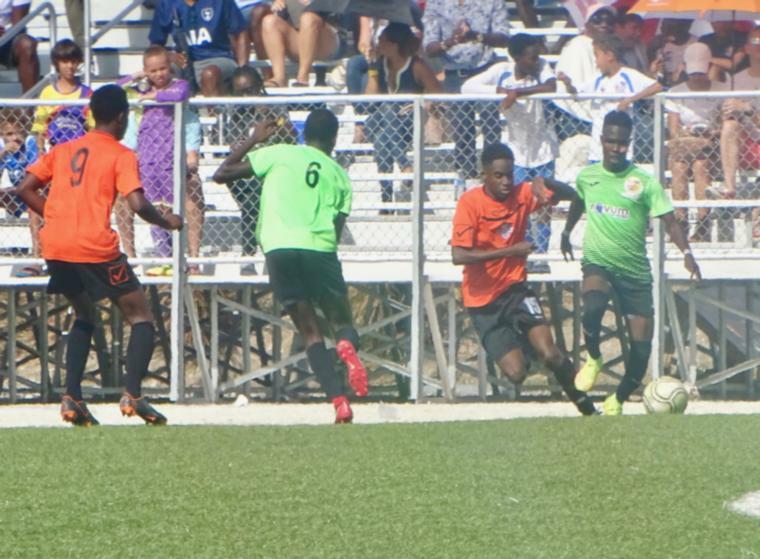 In the Under-17 final, Pro Shottas gave up a 1-0 goal lead to go down 3-1 to Mavericks Fire to see the Mavs pick up their first win in about three years against the Shottas in this age-group. Mavericks handed Pro Shottas the lead in the 26th minute after an own-goal came off Jaheim Neblett. However, the Mavs would not say die in the literal grudge match. Coby Mayers opened the door for them in the 35th minute to see the teams locked at the break. 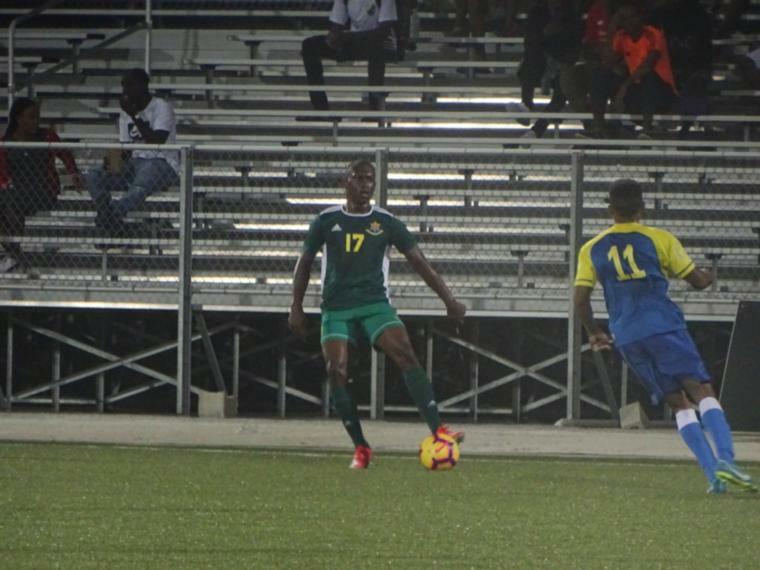 Going the the other way, the Pro Shottas defence did not seem able to get a handle on Kemar John and he became a constant fixture in the attacking third, converting chances in the 58th and 77th minute to bring up the win. 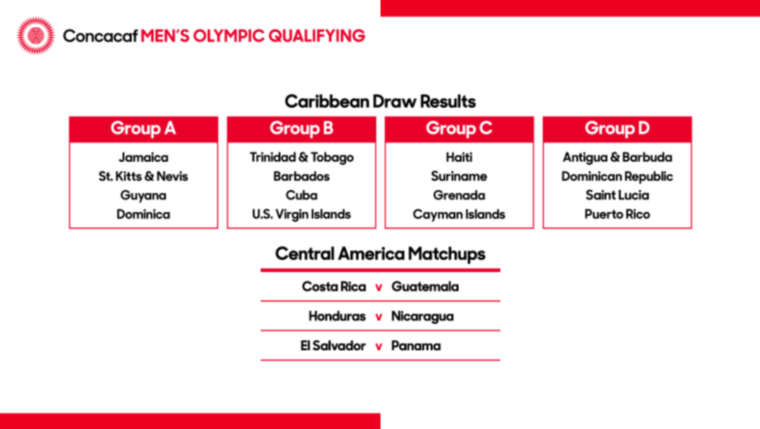 The competition is expected to come to a close next week after the Tier 2 teams have their day in the sun at the Wildey Turf.